With still a day to go before Computex 2011 officially kicks off in Taipei, many companies are taking advantage of the pre-Computex buzz and announcing products. 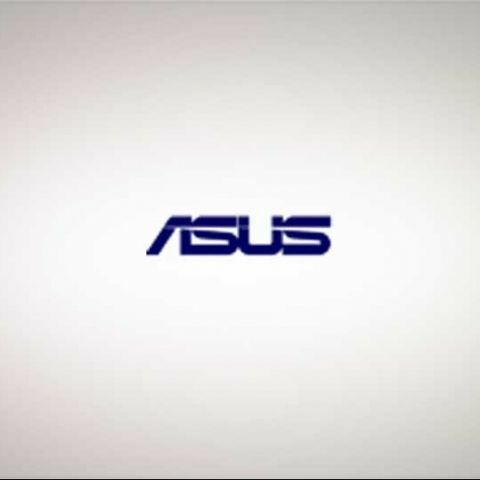 ASUS for one announced a range of products in the mobile internet devices segment. We will have a look at the netbook and ultraportable portfolio announced some hours back. ASUS is known for its well designed notebooks, but the UX21 ultrathin laptop not only scores in the looks department, but houses a powerful processor underneath. Measuring a measely 17 mm at its thickest point and made from anodized aluminium alloy, the laptop weighs around 1.1 kg. It houses the second generation of Intel Core i series processors (Sandy Bridge processors) upto the Core i7 series, SATA 6 Gbps SSDs and an instant on feature which resumes your laptop in seconds. It also sports a USB 3.0 port on the side and a glass trackpad. The UX21 is expected to launch in September. This MeeGo OS sporting 11-inch netbook from ASUS is a first of its kind and weighs only 950 grams. It can also run Windows 7. It ships with both the SSD as well as traditional mechanical hard drives as storage options. 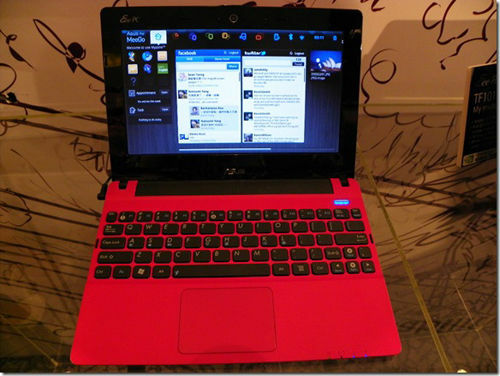 The MeeGo powered netbook is expected to sell around $200. The latest in the N series of netbooks combines the latest in mobile technology and SonicMaster audio which was seen in ASUS NX90. This netbook is developed along with audio giants Bang & Olufsen which ensures great quality audio. It houses the Intel Core mobile processors. The all-in-one desktop PC ET2700XVT is a 27-inch HD display featuring the same SonicMaster audio technology alongwith a 178 degree viewing angle. 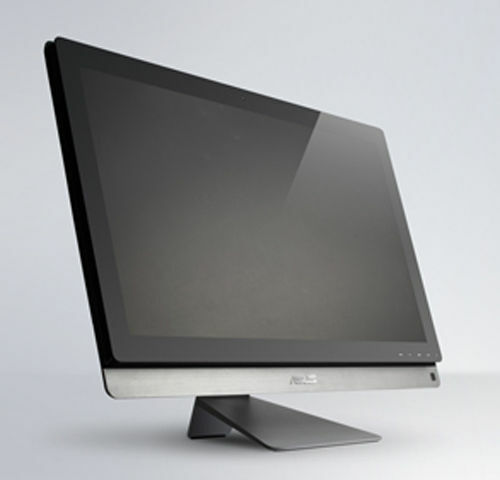 It comes with an optional 10-point multi-touch that makes it wonderful for entertainment and multimedia applications. 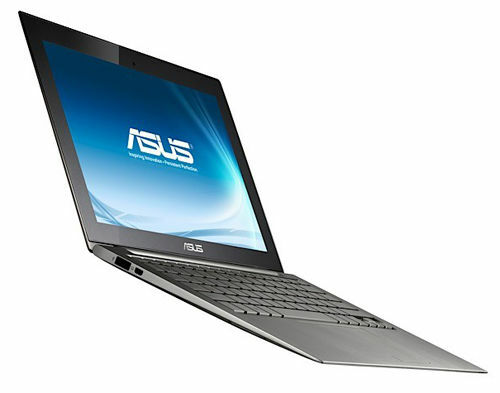 Where is Asus G56 laptop?